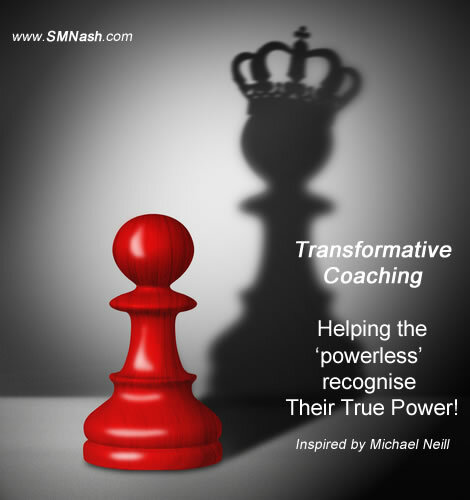 What is a Transformative Coach? Yes, before the metaphor and the 4 quotations (sayings) get to do their thing, I’d like you to imagine that you’re dreaming. Right now. You’re in a dream. And it feels so real, this dream, but it’s still a dream. …The dreamer (you) then sees the dream, sees that you’re dreaming, and thus becomes… a lucid dreamer. So now you’re lucid dreaming in your own very own dream. You can fly if you want to. You can face your enemies, at last. at any time, cos it’s a dream and you’re in charge. THIS IS what a transformative coach (like me) does in your REAL LIFE – wake you up to the (infinite) possibilities of your character in YOUR life. Saying #1 – What is a Transformative Coach? Just deep, impactful, listening between two human beings – with me listening with nothing on my mind; listening to understand; listening for what I don’t know. A sacred, silent space which often allows for… connection, access to inner wisdom & intuition, and fear transforming into love. Saying #2 – What is a Transformative Coach? A transformative coach, aka a 3 princpiples practitioner, is there to show you that your experience of life comes from the inside out. Once you see this, once you start to truly ‘get’ how you really experience life, how everyone else experiences life too, then you start to be more and more curious about the feelings that flow through you. You get to be curious about your feelings, because you know a new feeling (thought) is liable to come along at any moment (cos that’s how life works). Saying #3 – What is a Transformative Coach? Yes, once you see the true nature of the human experience – Inside Out – you also start to notice that everything changes, nothing is certain, nothing. You see in the Outside In paradigm, it makes sense to believe you have control over your experiences/circumstances, and thus over your feelings. But you do not have control. At best, you have influence. So you let go of being a control freak, you let go, and you start to take life less personally – any of it. Very liberating. And just a natural consequence of seeing the true nature of life for yourself more and more. Saying #4 – What is a Transformative Coach? They, I, would talk to them about the source of their human experience, for one thing – is it really Outside-In (circumstances causes feelings), or does Inside Out (thinking causes feelings) make so much more sense? 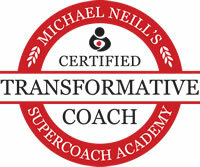 Now it’s not that easy – and Michael Neill, my mentor, has created Supercoach Academy and programs like Coaching From The Inside Out to train transformative coaches into helping people recognise their own power (help people understand the inside out nature of the human experience) – but, because it’s true, it’s really very simple indeed. 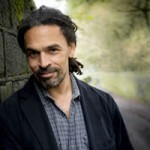 Metaphor – What is a Transformative Coach? The obvious metaphor to use here is that of the caterpillar transforming into a butterfly. A transformative coach’s job, then, is to keep telling the caterpillar that it’ really a butterfly, keep asking them to see for themselves. You understand, deep down, that you are OKAY, as is. You keep remembering you were never a caterpillar, you’ve always been a butterfly. The transformations are amazing, and completely unique to the individual – because the individual has a very individual set of made up thinking (aka personality), which continues to drop away and not feel important anymore. Isn’t ALL Coaching Transformative Coaching? Granted, any good life coach worth her salt is able to help her client feel transformed in some way. 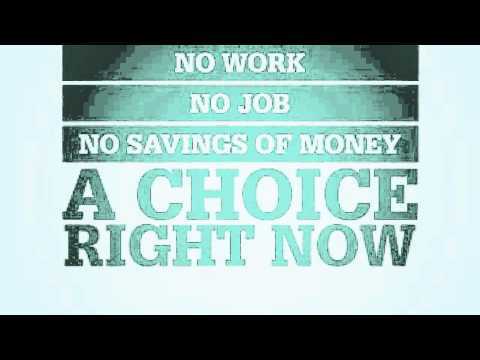 But unless you understand the inside out nature of the human experience, via an understanding of the 3 principles of Mind, Consciousness and Thought, then you’re always going to be blaming the outside world, always going to be wanting to control, never going to be taking FULL responsibility for your life. Waking up is the only game in town! In case you didn’t know, my name is Steve M Nash, and I came across this inside out understanding of the human experience (in October, 2012). It was some years after I’d created my own guru-free self-help website (called SelfHelpCollective.com), after I came across some inspirational words so powerful, so apposite, that they literally changed my world. And if you are at all interested in the sayings (quotations) I’ve used to explain what a transformative coach is, then you simply must visit this transformative quotations page, mustn’t you.